CARE-A-VAN is friends, family and helping hands. We are a group of hard working, everyday people working to care for our friends and loved ones by serving our community. We are committed to our coworkers and our customers. Our passion for taking care of people starts with our team and extends to our customers. We do everything we can to make each encounter educational, helpful and pleasant. 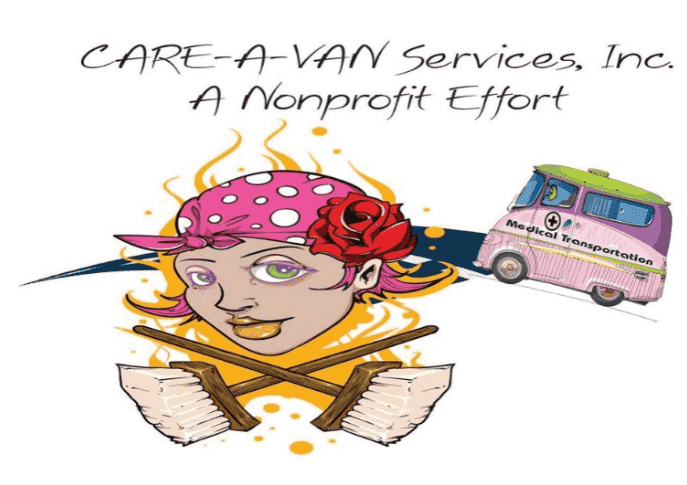 CARE-A-VAN hopes to provide quality medical transportation, personal care and case management services to our neighbors who are ineligible for or overlooked by other local, state and federal programs.